Smock is a graduate of Wesleyan University and received her doctorate in educational policy from Boston University in 2013. 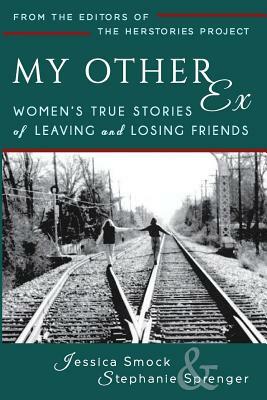 She is a co-editor of The HerStories Project, whose second anthology on female friendships, My Other Ex: Women’s True Stories of Losing and Leaving Friends, will be published in September 2014. She lives in Buffalo, New York with her husband and toddler son. 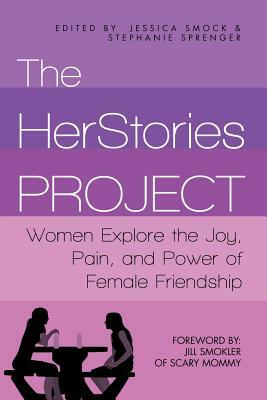 She blogs about writing, publishing, parenting, and motherhood at School of Smock and at The HerStories Project.